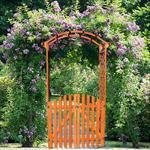 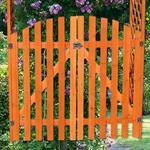 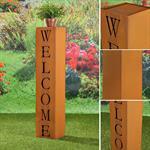 This decorative rose arch will be the focal point of your garden. 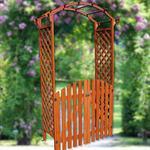 The graceful rose arch made of wood is perfectly suited as doorway, passage or as decoration for your garden path - there are no limits to your fantasy! 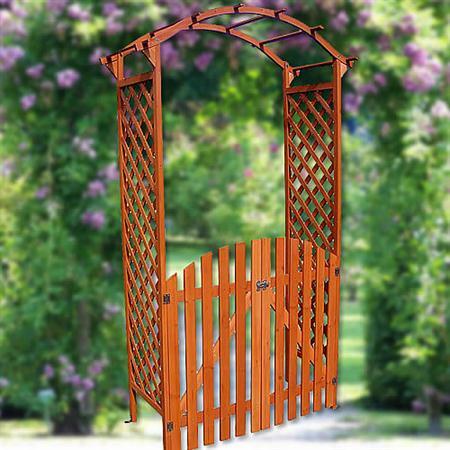 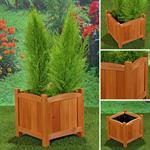 Whether as a trellis or to implement your own individual design ideas, this beautiful piece brings elegance and atmosphere into your garden. 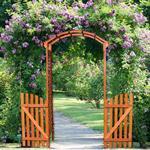 Elegant and stylish rose arch.